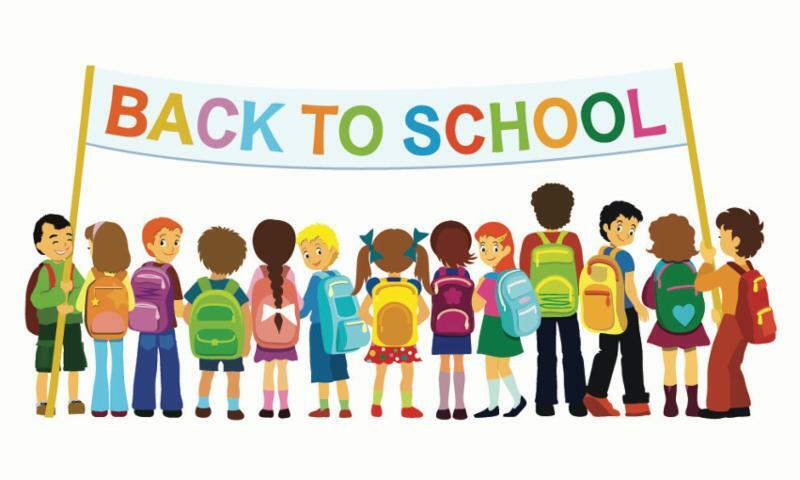 Even at my advanced age, the beginning of September still feels like the beginning of a new year to me, just like when I was in school. 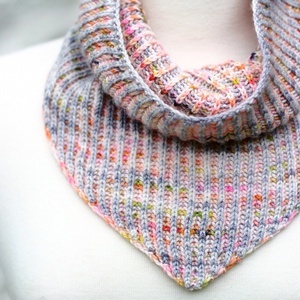 And I guess it really is like a new year - the kids are back to school, the beginning of sweater weather, the beginning of holiday knitting and crocheting, a whole new season of cooler weather conducive to the wearing of our latest creations. And speaking of the weather, as I write this I am listening to the sound of the remnants of Hurricane Harvey raining on my roof, and thinking of those unfortunate enough to have lost everything to this vicious storm when it was in Texas. 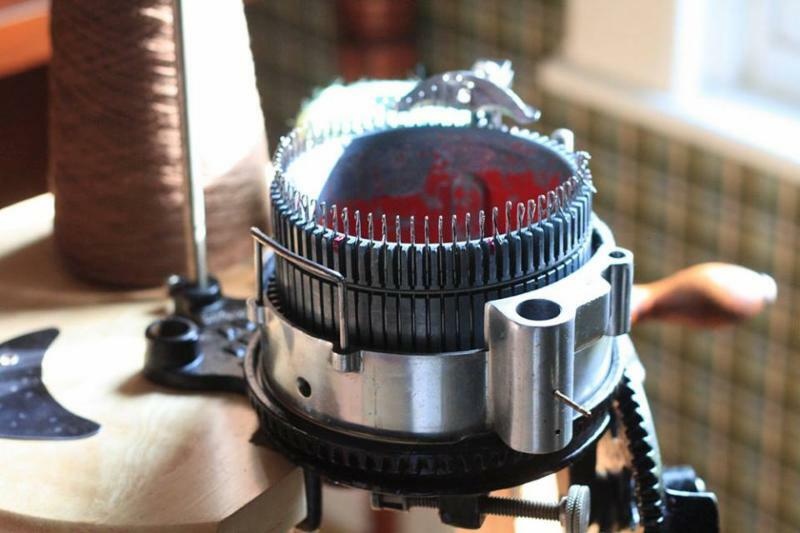 Can you imagine losing everything you own, including your entire yarn stash? Unthinkable. As always, fiber people are always at the ready to help when there is a need. 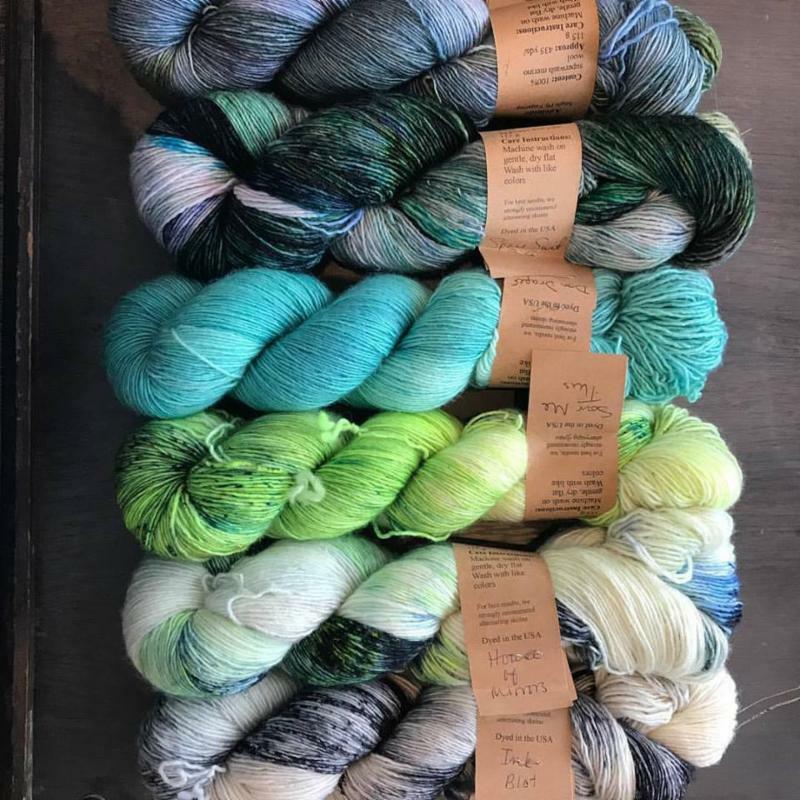 An indie dyer from Colorado, The Lemonade Shop, is collecting yarn donations for those knitters unfortunate enough to have lost their yarn to Harvey. 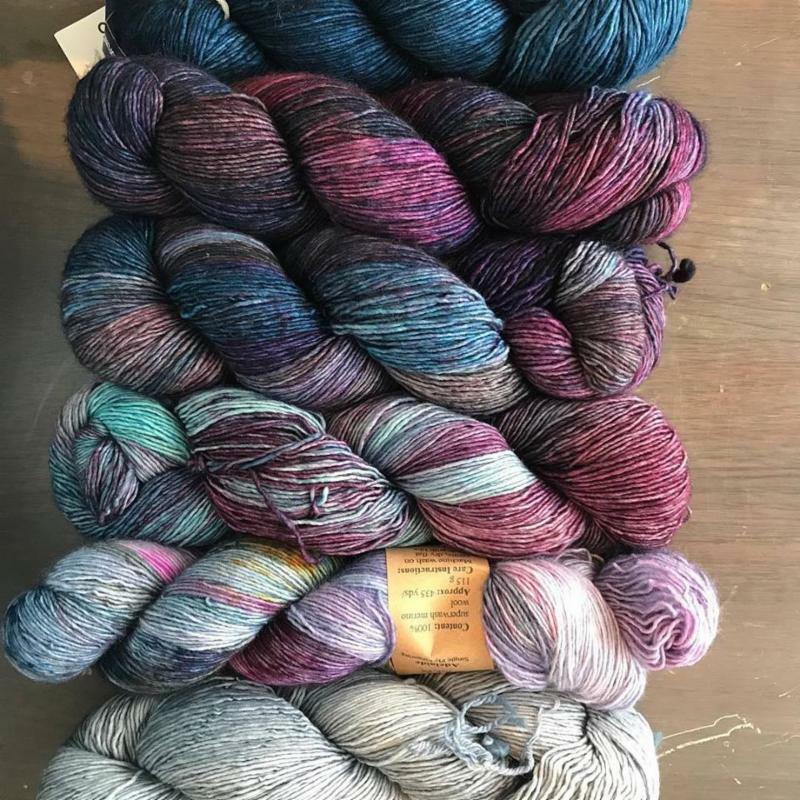 They realize there are more pressing concerns right now in the devastated area, so for the time being they are collecting and sorting the yarn and holding it, awaiting requests from affected knitters and crocheters. 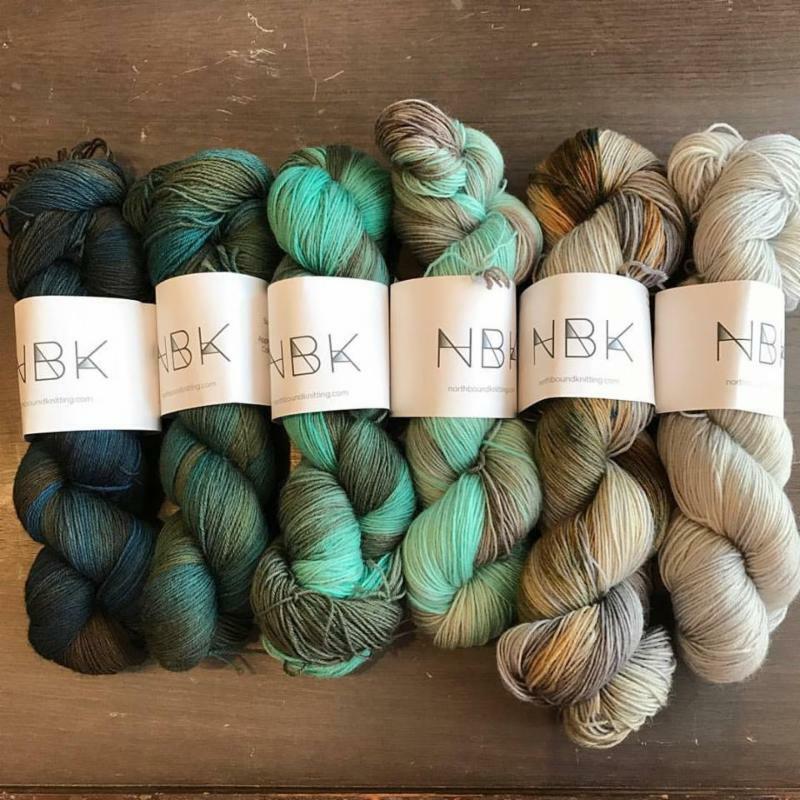 If you have a skein or two that you would like to donate to brighten the day of a fellow fiber friend who has lost all of his or her skeins, you can get the information on how to help and where to send it here. 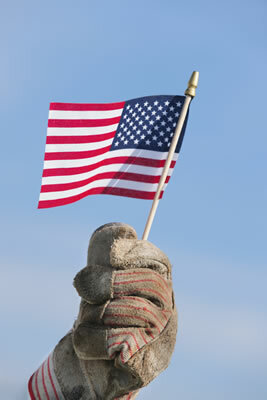 We will be closed on Monday, September 4th, for Labor Day so all of our associates can celebrate with their families. Sorry for any inconvenience! 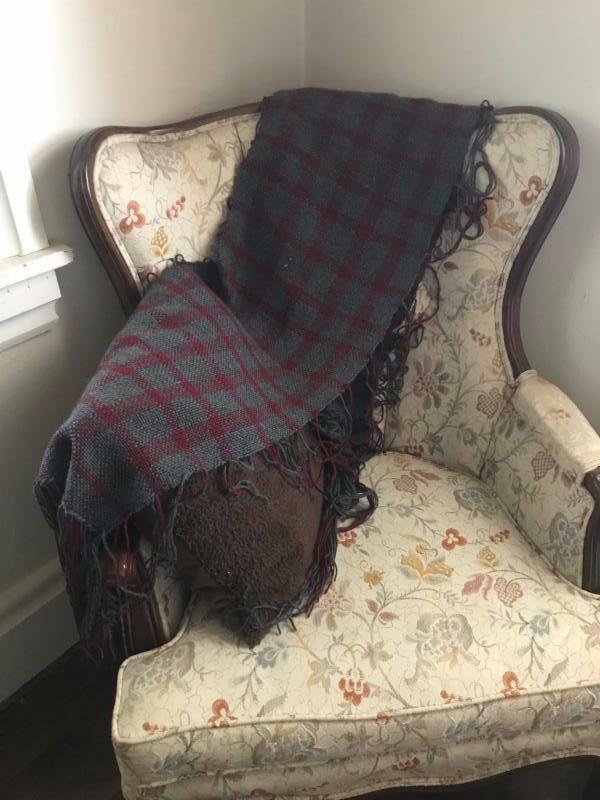 There are 2 Seats Left on The Bus to the New York Sheep and Wool Festival at Rhinebeck, NY, Saturday, October 21st! Act quickly to get your tickets for this fabulous festival! It will be necessary to start a waiting list shortly, so if you are signed up for a seat on our bus and have not yet paid for that seat, please call or stop by the shop to pay in order to guarantee your seat on the bus. The price is once again $49, which includes snacks and water and bus driver gratuity, but not tickets into the festival. Festival tickets will be available on the bus, and they are usually $9, but it is too early to order them yet. Are you intrigued by the What the Fade?! craze? Are you planning your Speckle and Pop ? 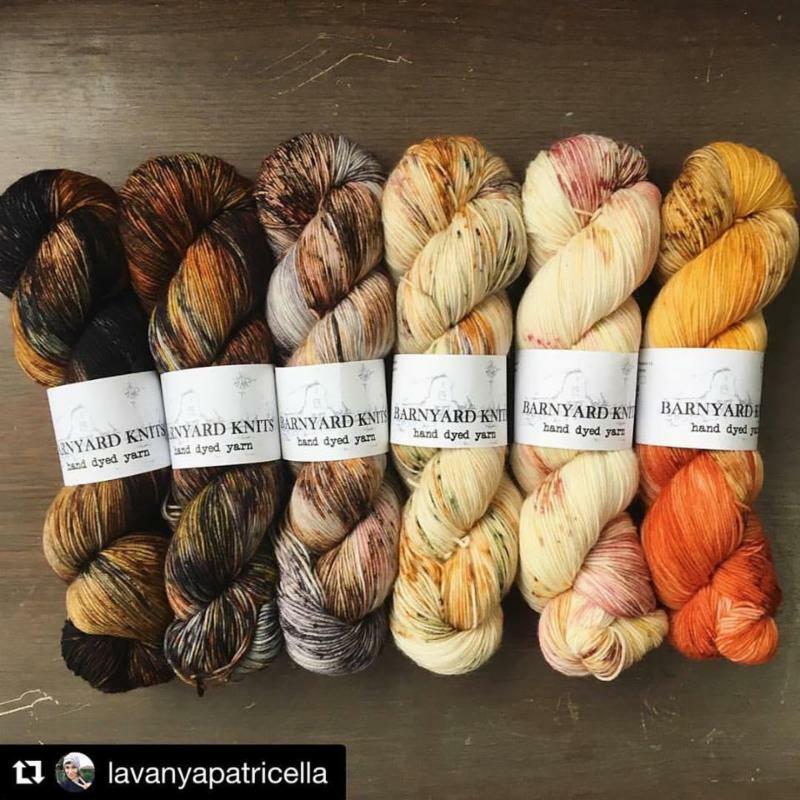 Have we got yarn for you! 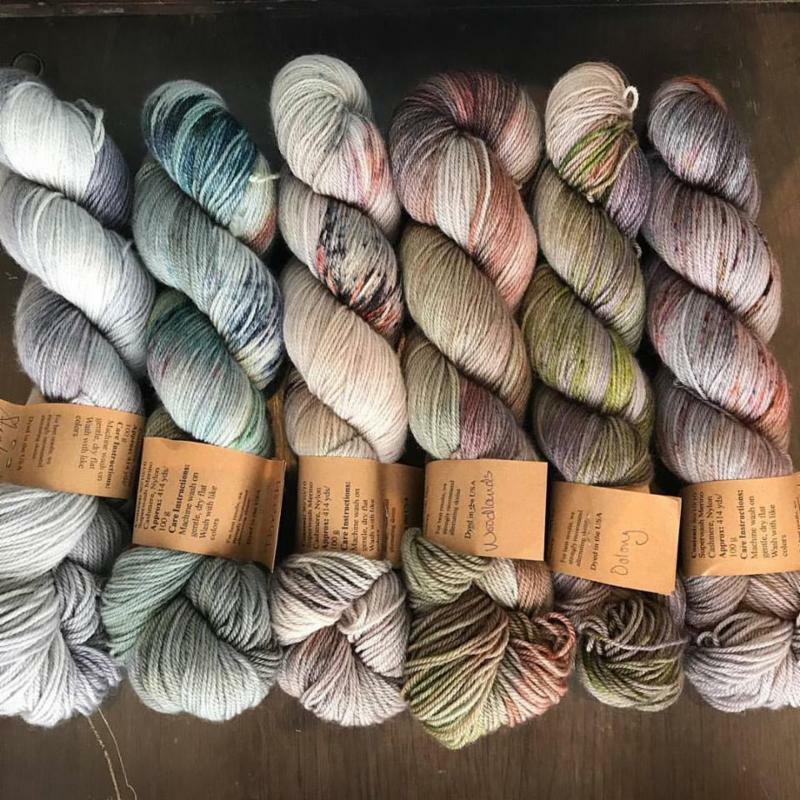 We have been receiving so many hand-dyed yarns over the last couple of months, we can help you Find your Fade in numerous brands of yarn. Like Malabrigo. Or Primrose Yarn company Sophia - a lovely MCN. Or Primrose Yarn Company Adelaide. Or the fabulous Northbound Knitting. We have all these and so much more from which to choose, and more arriving every week! 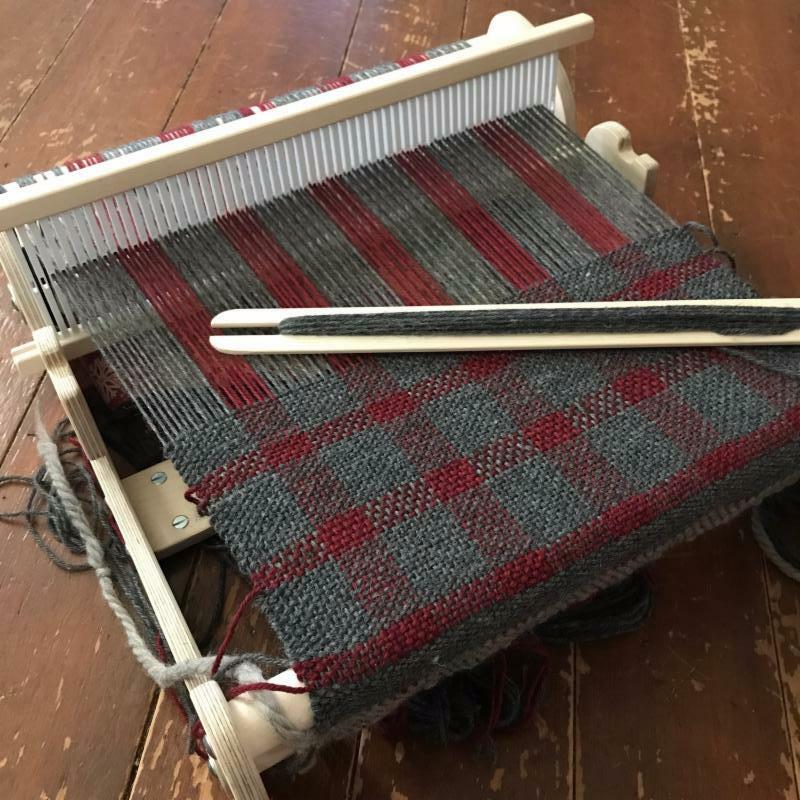 Stop by the shop all day on Sunday, September 17th, to see the Sock Machine Knitting Group as they work their magical machines that enable them to knit a sock in an afternoon!